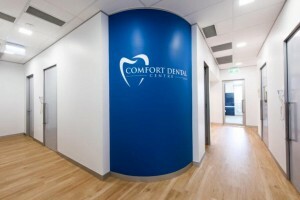 Seaford Dental clinic has been providing expert dental treatments. We provide services like general dentistry, cosmetic dentistry, braces, invisalign, retainers, nightguards for improved breathing and snoring issues. 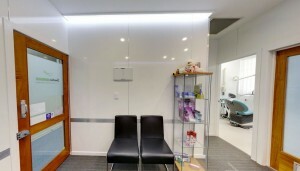 Seaford Dental clinic has been providing expert dental treatments. We provide services like general dentistry, cosmetic dentistry, braces, invisalign, retainers,nightguards for improved breathing and snoring issues also teeth grinding, dental implants including implant dentures,wisdom teeth removal, root canal therapy, removable dentures both full and partial, emergency denture repairs, denture relines, mouthguards, and complete individual treatment plans.